As the holiday season approaches, eCommerce markets are preparing for high traffic loads and the usual season highs. Every year there’s something new that can be implemented that will improve the use of an eCommerce channel. eCommerce is continuing to rise and become a larger piece of the retail pie yearly. According to the United States Census Bureau, Q2 e-commerce sales were around $127.3 billion. That is an estimated 9.6 percent of all US retail sales in the second quarter of 2018. That number can be improved. The answer to improving that metric is through AI implementation. There are many advantages eCommerce holds over real-world shopping experiences. Convenience of staying at home and having your item delivered, how common free shipping is becoming, and the simplicity behind using voice-activated shopping assistants. The time to use AI to improve the online shopping experience is approaching. Products like Amazon’s Echo exemplify the convenience behind voice activated eCommerce. According to BrightEdge, early AI adapters are seeing the benefits that correlate with metrics that online shopping brands need to understand. These adapters see an increase in customer understanding, better performing content, and an increased ROI. The benefits don’t end there either. Juniper Research estimates that virtual customer assistants/chatbots will save organizations more than $8 billion annually by 2022. 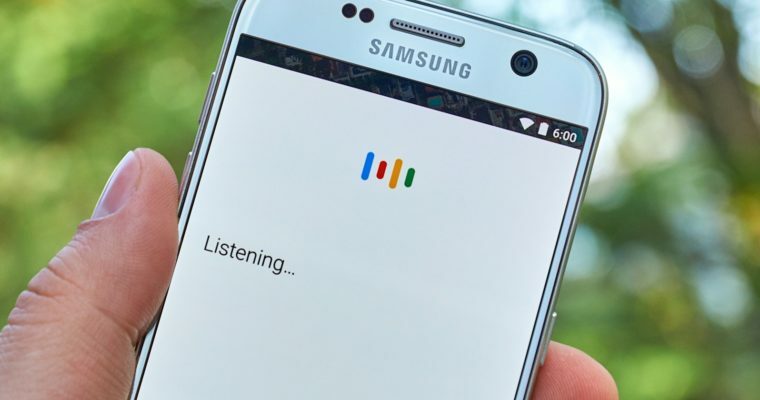 In 2017, 25% of all searches on Google’s mobile app and Android devices were made through voice. In 2020 this percentage is predicted to increase to 50%. That prediction could increase even more given the popularity of devices such as the Echo. This is due to the simplicity behind asking a question. The questions people ask AI are simple by nature. E.g. : “Alexa. Where can I find red dresses?” These interactions aren’t meant to take up a lot of time. Customers that ask these questions are usually on the move and using mobile devices. The information is also much easier to analyze than clicks, as an example. When a person asks where they can find a specific item there isn’t as much room for misinterpreting the query as one would how many clicks a link gets. AI usage in eCommerce goes even beyond answering simple questions and showing the results. It can be used to personalize a customer’s experience. It can add suggestions to their questions to help them better find the item that they’re looking for. This method of predictive analysis helps counter the cancellation of orders by helping customers better find what they need. The less customers second-guess themselves for selecting an item, the more often the customer will be checking out. Making the AI isn’t simple. However, the benefits that an AI can bring to the table are not to be underestimated in an ever-growing digital economy. For updates on this and more follow our blog or contact Sunship for more detailed e-commerce information. Brexit and eCommerce: Can eCommerce be Delayed?